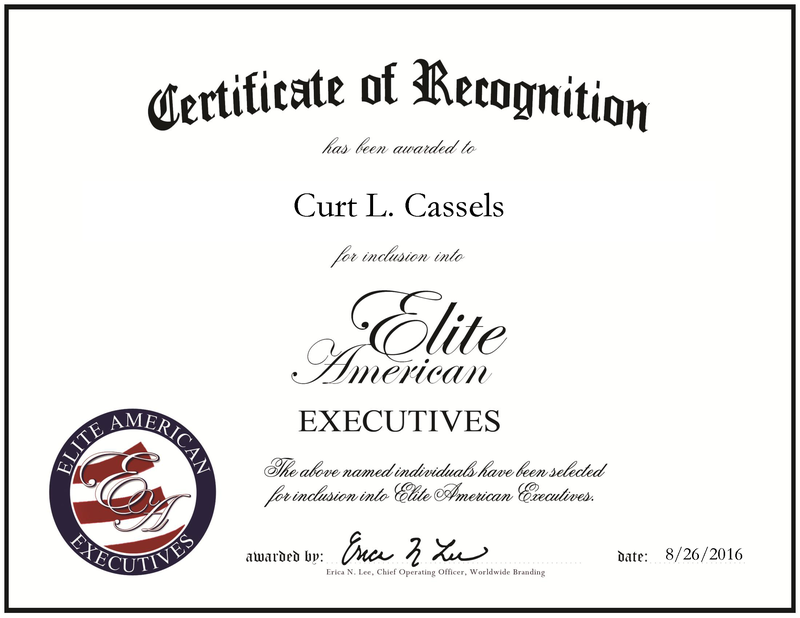 San Francisco, CA, August 26, 2016, Curt Cassels, Sales Capability Leader of the Americas, has been recognized by Elite American Executives, for dedication, achievement and leadership in sales management. Mr. Cassels entered the retail sales field more than 32 years ago, when he was recruited into the sales management program at a Broadway SW store. Since then, he has worked his way up to overseeing all retail activities across the Americas for Procter & Gamble. In his position, he supervises 170 sales people and keeps them on top of the latest selling skills and competition. For the past decade, he has contributed to the sales development of P&G, where he is specialized in consumer goods such as skin care products. After working in the women’s apparel division and cosmetics division, he joined Saks Fifth Avenue as a department manager for four years. Afterwards, he joined Chanel in Las Vegas as an account executive. From there, he became a headquarter account executive for Sephora Nationwide and then a regional director of sales. These experiences lead to him becoming one of three people to design and develop retail organizations for the United States. He presently sits on the board of directors at North Beach Citizens, the board of directors for City Club San Francisco and is affiliated with Fashion Group International, Inc. and the American Marketing Association. Looking toward the future, Mr. Cassels hopes to attain a higher position and assume greater responsibilities on a global level. This entry was posted in Beauty/Cosmetics, Consumer goods, Consumer Products, Management Consulting, Retail, Sales and tagged account executive, Consumer goods, retail, sales development, sales management. Bookmark the permalink.